Aspects of destination marketing and management are in the center of the focus of this track. It fosters knowledge transfer from theory to specific tourism case studies. 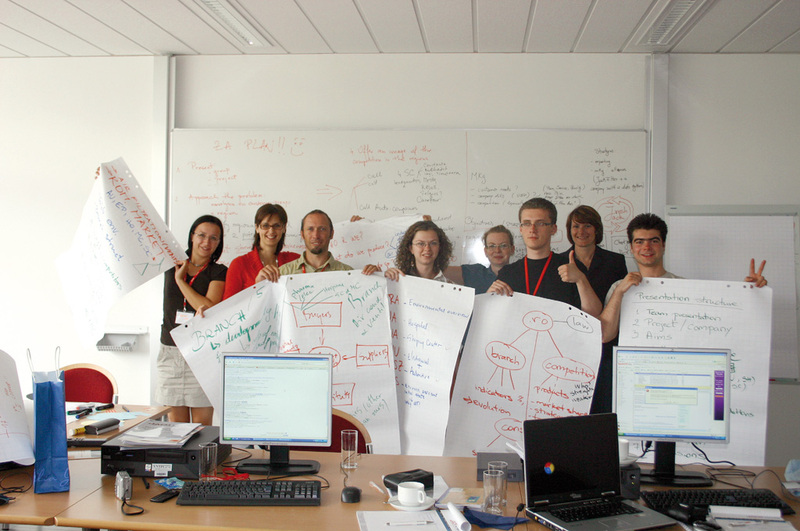 Participants will be encouraged to challenge theoretical concepts in light of a specific problem statement. What is more, the understanding of traveler behavior will be taken into account when developing new concepts. 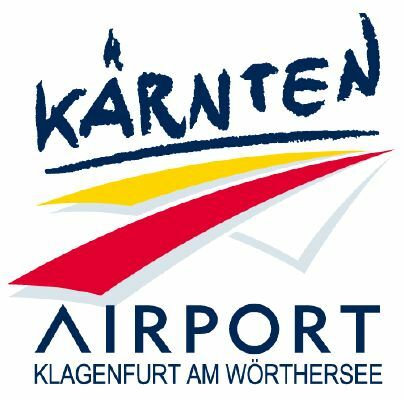 FLY KLAGENFURT is a new online platform giving information to (1) departing passengers that start their journey at KLU and (2) arriving passengers that want to explore the regions around Carinthia, Italy and Slovenia. All of them have in common that they need information about their destination – e.g. events or hotels in Hamburg, transfer solutions from Cologne airport to their hotel, information about sights in Carinthia, transfer solutions to Italy, hotels, sports facilities etc. 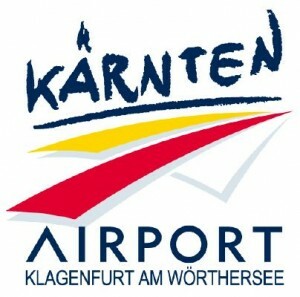 – which are provided by FLY KLAGENFURT. The goal of the workshop is to develop a marketing strategy in which a low-budget and unconventional means are used – keyword: Guerilla marketing. The communication plan should consider all possibilities with regards to different targeting groups (outgoing / incoming, business / tourists etc.) and different sources of media like flyer posting, sticker bombing, social media, viral marketing, flash mobs or internet marketing.